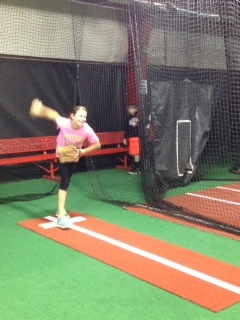 Softball clinics and private lessons are available during the season. Hitting, pitching and fielding instruction are available throughout the spring. All cages are equipped with L-screens as well as pitching machines. Pitching tunnels include indoor mounds for simulation. The indoor cages are perfect to rent for your team and are available on a monthly or hourly basis.